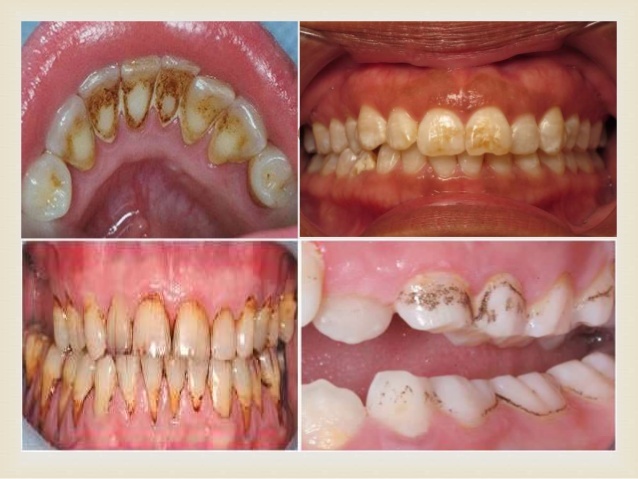 Teeth discoloration causes can be a mystery but it is a common problem even for people who floss and brush regularly. Aside from proper dental hygiene, there are other factors that influence teeth discoloration. Fortunately, advancements in dental procedures provide several options for professional teeth whitening both for cosmetic dentistry or preventative dentistry purposes. It is important to understand the basics of teeth whitening and the causes of discolored teeth so as to maintain the results after a professional teeth whitening procedure. The outer layer (enamel) is created by light. 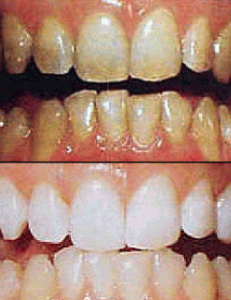 The reflection or scattering of light is what gives the enamel its white or yellow teeth color. The dentin under the teeth also contributes to its color. 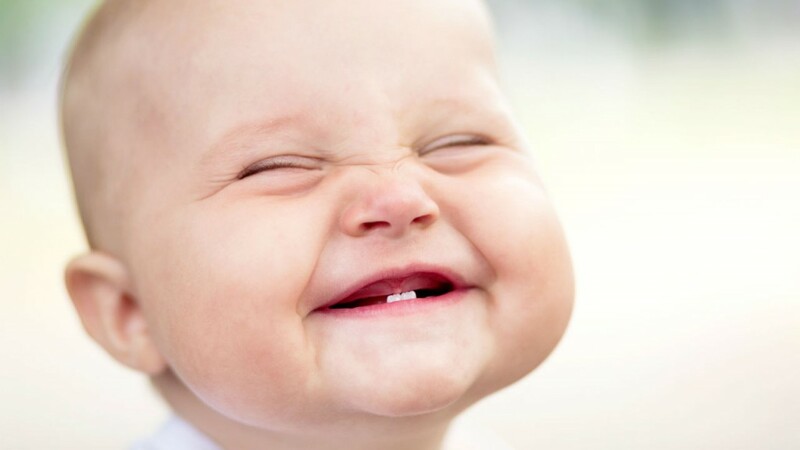 The smoothness or thickness of the enamel is genetically influenced. The thinner the enamel, the more light can show through. A rough enamel feel affects the reflection and scattering of light. The thin coating on the teeth (pellicle) picks up stains. 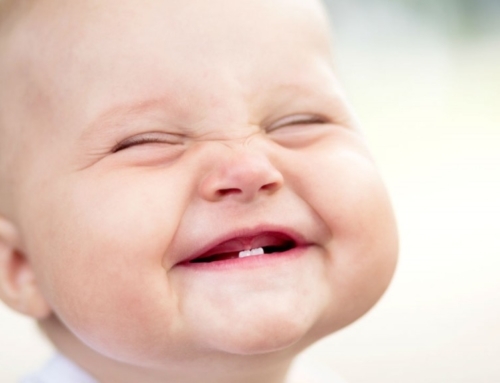 The pores contained in the tooth enamel hold the stains. 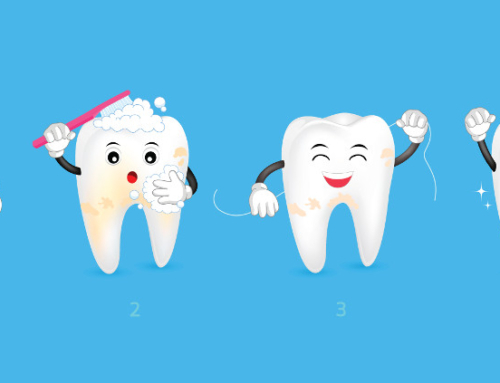 It is essential to note that stains can also develop inside the teeth. These kinds of stains are referred to as intrinsic stains. These strains mainly develop as a result of too much fluoride exposure during childhood. 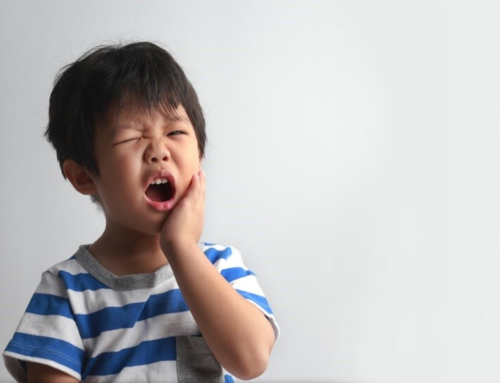 Developing teeth need extra care and regular checkups. Certain medication taken during pregnancy can also cause enamel discoloration. 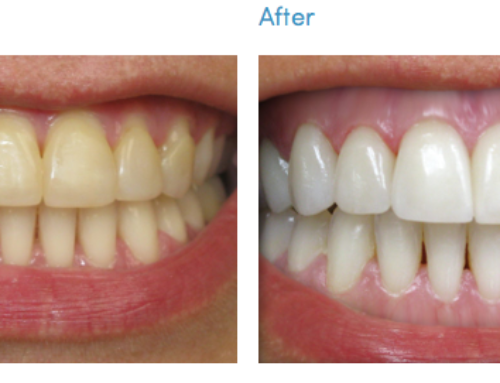 Vital Whitening – Vital whitening involves a form of gel applied to the surface of the tooth. This gel contains hydrogen peroxide, a whitening agent. While there are over the counter gels, in-office whitening makes uses of powerful whitening gels. Laser or specialized light is also used for better and lasting results. On average, the whitening procedure can take 30 to about 90 minutes. This depends on the extent of the stains and the method used. In most cases, 1 to 3 appointments are enough. 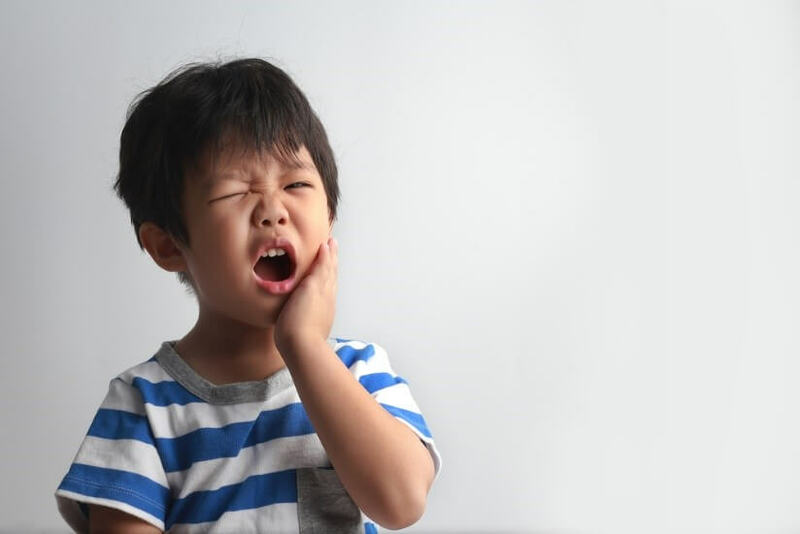 Non-vital Whitening – In case a preventative dentistry procedure such as a root canal or filling was done, vital whitening might not be effective. This is because the stain is most likely on the inside of the tooth. 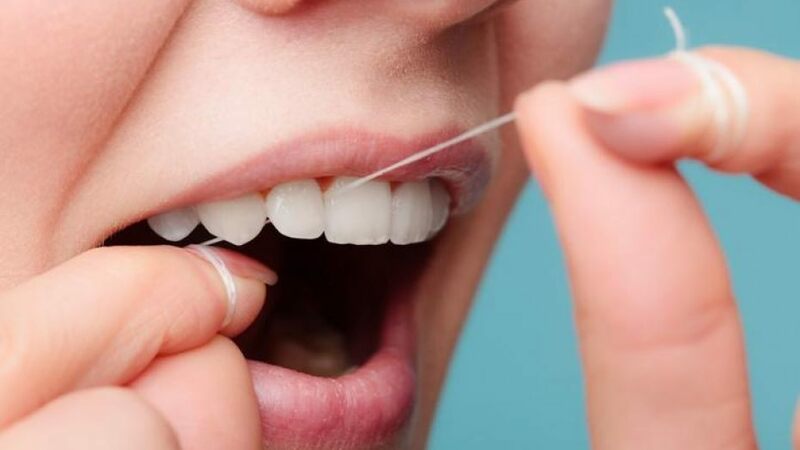 In such instances, the dentist will opt to do a Non-vital whitening to apply a whitening agent in the tooth, and then a temporary filling is placed over the tooth. For brilliant results, this procedure needs to be repeated severally until the desired shade is achieved. Call today and talk to our cosmetic dentist for more tips and advice. 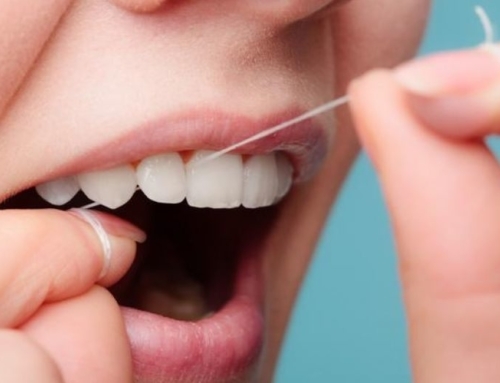 Teeth discoloration is a common problem even for people who floss and brush regularly. Aside from proper dental hygiene, there are other factors that influence teeth discoloration.